Eldy NGO developed Signs2English, an interactive on-line course designed to help international deaf sign language users learn to read and write English. The course is aimed to give the fundamentals of written English to the international sign language users – with little or no knowledge of English – and to British Deaf people who want to improve their ability to read and write in English. The initiative was developed by Eldy NGO in cooperation with Walsall Deaf Peoples Centre which is an independent charity providing community, social and sporting activities for deaf sign language users and UCLAN (Universitiy of Central Lancashire) which is centre of excellence for British Sign Language and Deaf Studies. 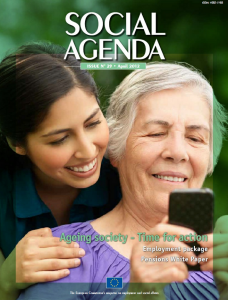 Thanks to the materials and to the tested methodology composed by a mix of grammar, videos tutorials using sign language, exercises and interactive tests, users can learn basic competences from greetings, describing people and places, writing emails and completing forms. 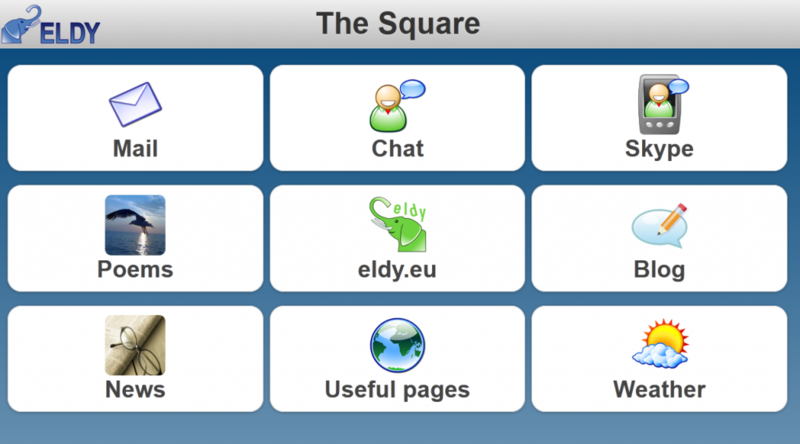 Eldy tablet combones the typical simplicity of Eldy with the intuitivity of tablet to offer seniors an useful tool to send e-mails, chat on line, surf the Internet in an easy way. Eldy Association hosted the international meeting of the project ” Sign2English” with Walsall Deaf Peoples Centre, University of Lancashire and Eldy ngo. The purpose of the project is to enable deaf people to participate to global life through the use of English. 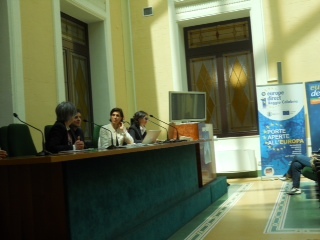 In the framework of “E-skills week” in Reggio Calabria, Eldy platform has been presented as an important tools to increase the digital skills. 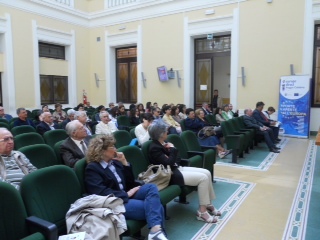 The workshop has been held by Reggio Province, Reggio Municipality, the stakeholder Eldy ngo and local ngos the 9th of May with focus digital skills for over55. 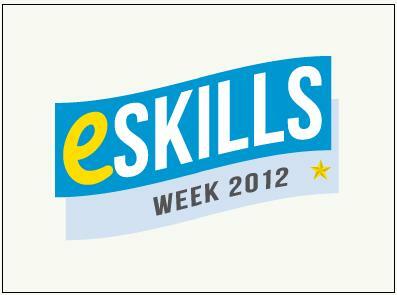 Eldy NGO is a national stakeholder on this topic and on “E-skills week” program promoted by European Commission. 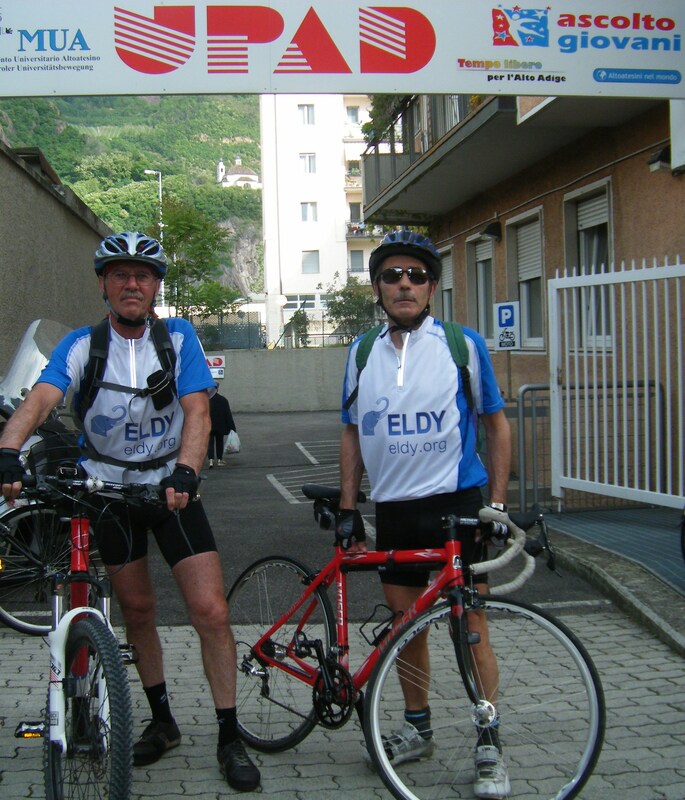 Eldy has promoted concrete actions for the e-inclusion of seniors and people with disabilities, suggesting the combination of human support to technological devices. Reduce the isolation and encourage people to stay active and social is a must. 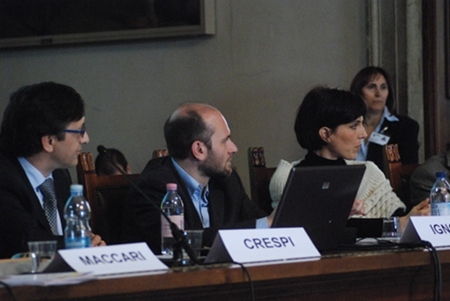 Eldy took part at the plenary session “The Digital Agenda of Regione Lombardia: opportunities for citizens” in Cremona the 24th of April. 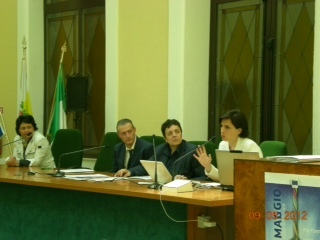 The important Pilot ELDY TV has been presented by Anna Bianco, president of Eldy, after the introduction of Regione Lombardia ( Carlo Maccari, Regional Councillor for Simplification and Digitalization) and the partner AEMCOM Cremona spa . ELDY TV is an innovative way to provide easy to use public service through television, remote control and ultrabroadband. 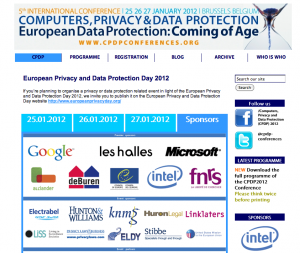 The Conference hosted 200 Mayor, Public Administrations executive, local municipalities and private sector.